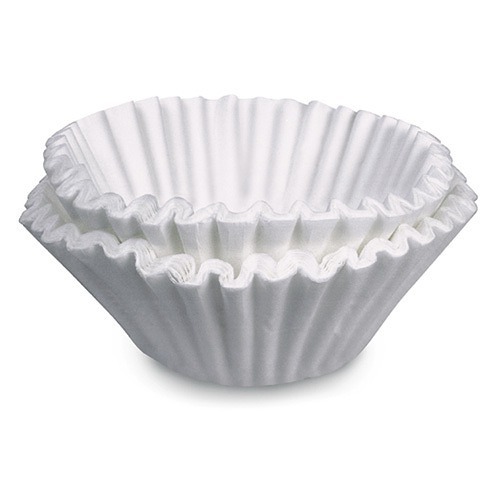 The Curtis UP-3 Paper Coffee Filter has a fluted design that prevents collapse in the filter basket, and its thickness allows for optimal flavor without and bitterness. 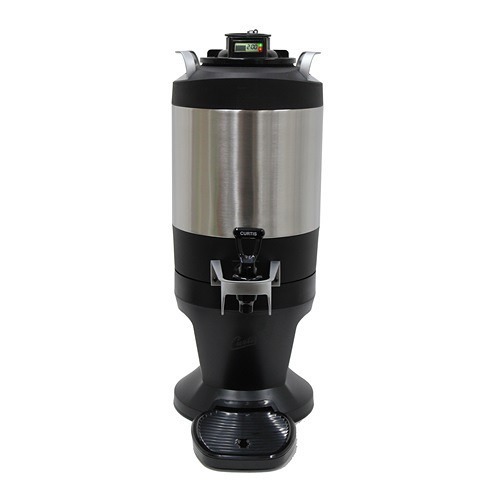 It is made to be used with the Wilbur Curtis RU-150 3-gallon coffee urns. 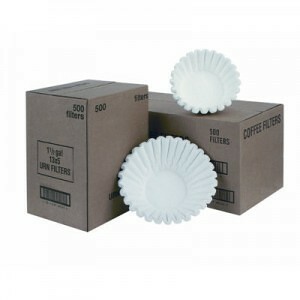 Curtis Paper Coffee Filter UP-3 is made to be used with the Wilbur Curtis RU-150 and RU-300 3-gallon coffee urns. The brewer is designed to brew 3 gallons of coffee quickly, and the UP-3 filters is designed with just enough thickness to extract the optimal amount of flavor without bitterness. The filter’s fluted design prevents collapse in the filter basket. 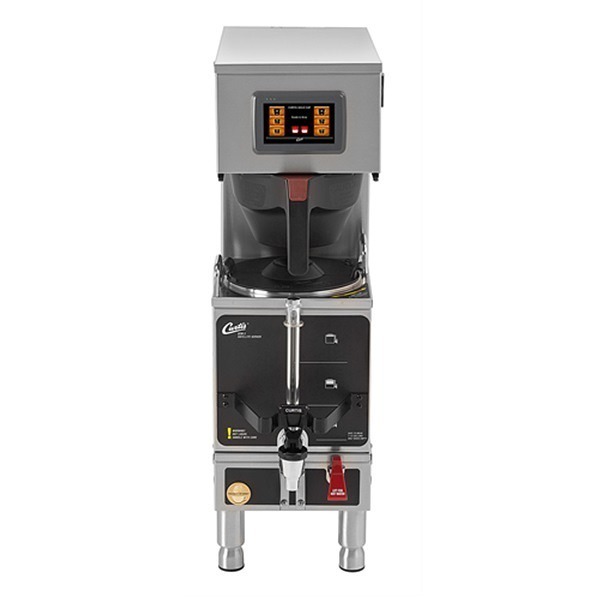 The Curtis Coffee Filter UP-3 is designed to work with Curtis coffee brewers that use the WC-3302 steel brew cones. The “WC” number can be found on the brew cone itself. 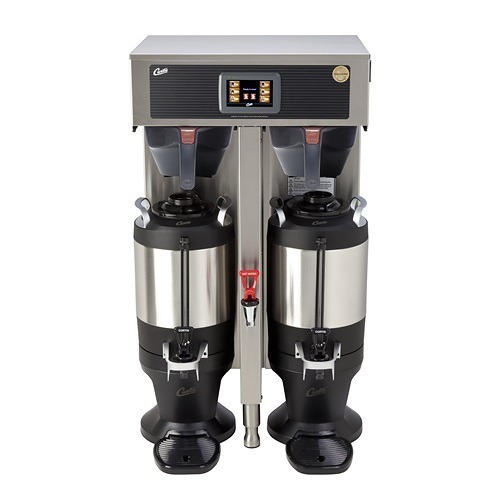 The Curtis Coffee Filter is designed to work in the Curtis RU-150 3-gallon Single Coffee Urns and RU-300 3-gallon Twin Coffee Urns.